Thousands of people in Osun State today stormed major streets of Osogbo, the State capital for a solidarity rally in support of Governor Gboyega Oyetola. The people called on the judiciary to honour what they described as the will of the people. One of the leaders of the mass movement, Mr. Ademola Yahaya told news men that the convergence of the rally included market women, students, artisans and farmers from all Local governments in the state. 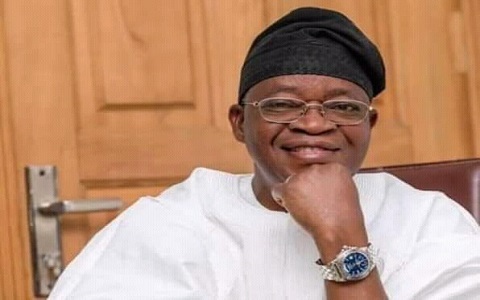 Mr. Yahaya explained that the protest was a reaction to last Saturday judgement of the Osun State capital election petition tribunal which nullified the state election of the incumbent Governor, Mr. Gboyega Oyetola as the validly elected governor of the state. He pointed out that the people had spoken during the election that Mr. Gboyega Oyetola was their choice hence, the judicial should respect the will of the people in its decision. 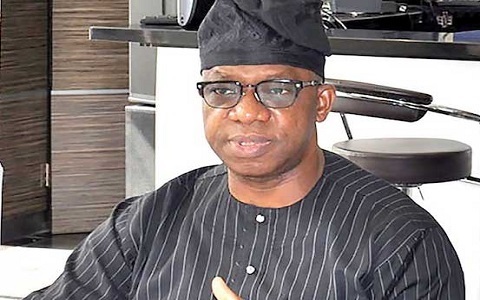 Similarly, another leader of the group, Mr. Abosede Oluwaseun urged the Appeal Court to address what was described as wrong decisions of the election petition tribunal by affirming the victory of Governor Gboyega Oyetola. 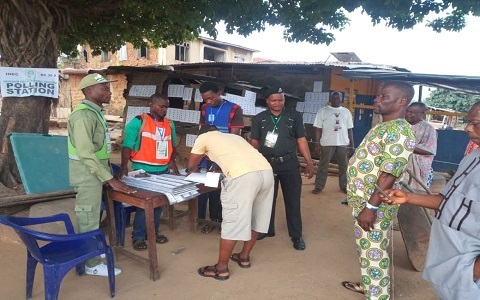 Mr. Oluwaseun reminded the appellate of its previous decisions in Kogi, Anambra and other states, where the number of cancelled votes exceeded the vote margin between the declared winner and the first runner up. Also speaking, a trader, Mrs. Marian Adetola who said she participated in the election, maintained that the will of the people should be allowed to prevail in the interest of peace and tranquility.